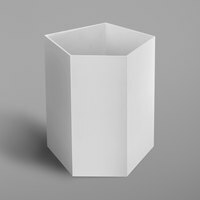 If you operate a hotel, motel, resort, condominium, or rental home, then you’ve come to the right place for your supplies. 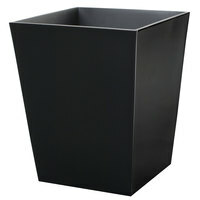 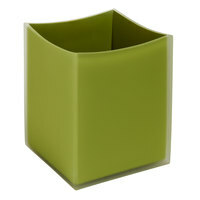 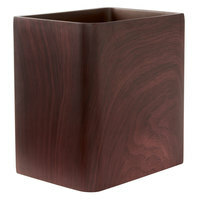 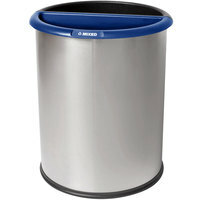 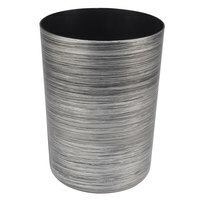 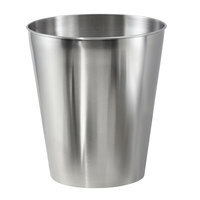 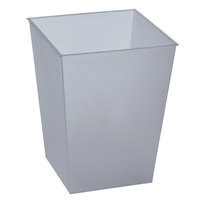 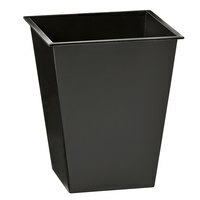 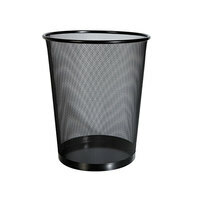 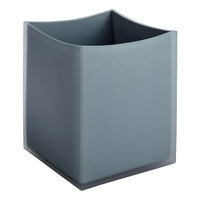 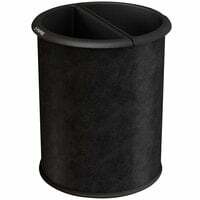 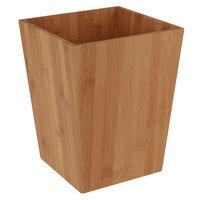 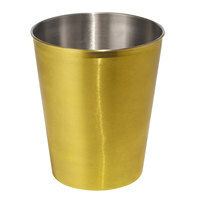 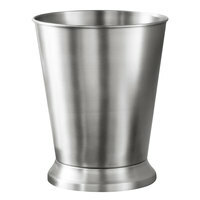 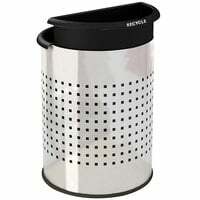 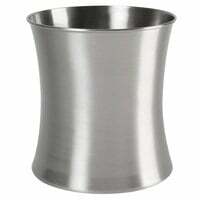 We carry hotel room trash cans of various capacities for placement in smaller rooms or larger suites. 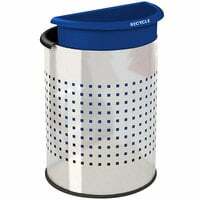 You can even find recycling bins, which are necessary for operating and promoting a more eco-friendly establishment. 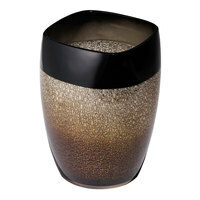 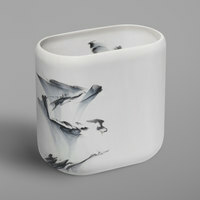 Also make sure to check out other great items from Commercial Zone and Universal. All of the hotel room trash cans we carry are designed with efficiency and convenience in mind. 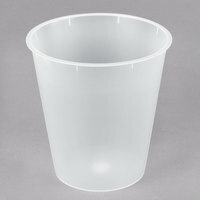 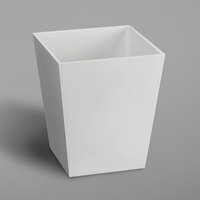 Since many of these hotel wastebaskets come with their compatible liners, emptying their contents is quick and easy. 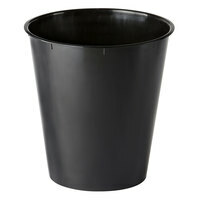 Many of these items even have rubber bottoms to prevent them from sliding around on your tile or hardwood floors. 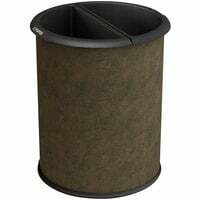 For other great products for your hotel guest rooms, be sure to check out our disposable hotel bath mats, luggage racks, and hotel room ironing and laundry supplies. 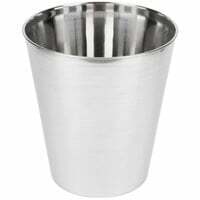 If you're wondering where to buy hotel room trash cans, we have a large selection of hotel room trash cans for sale at the lowest prices.